Hanan is senior data science team leader at Playtika where he uses machine learning to model user behavior and marketing. He is alumni of successful startups such as BioCatch.com and Gong.io were he showed proof of concept and built the data science teams from scratch. He is also an alumni of cooperates such as Microsoft where he was a senior data sciecntist. 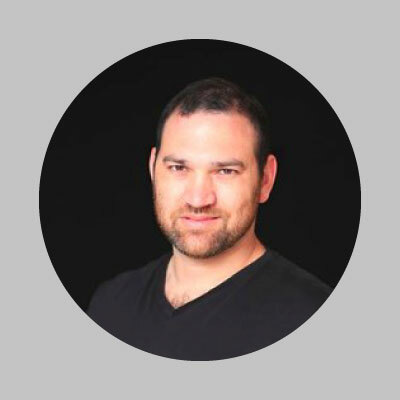 During his army service, Hanan was a signal processing and digital communication team leader (IDF).